Explanation of Children's Martial Arts Programs and Belt System Master Lonnie Beck explains the DG Children's Martial Arts Program and System. It's how the belt progression works. Master Lonnie Beck explains the DG Children's Martial Arts Program and System. It's how the belt progression works. 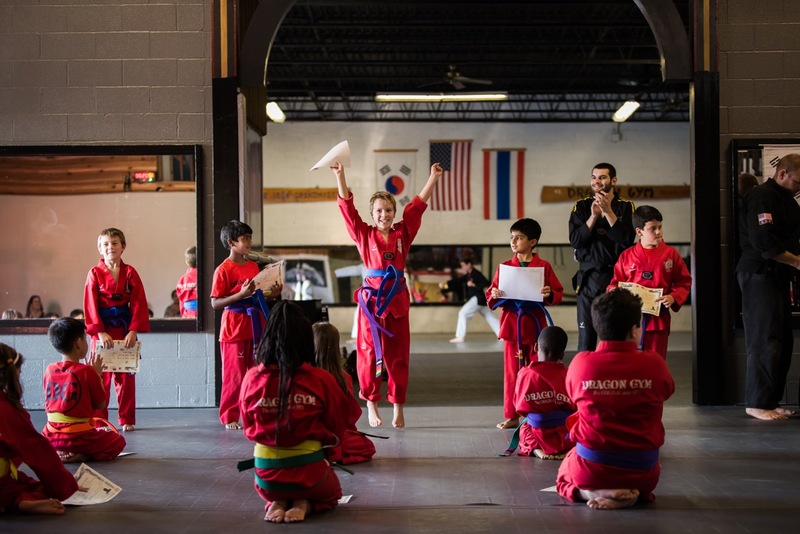 Dragon Gym Martial Arts is coming to Malvern, PA! We will be offering age and developmentally appropriate martial arts classes for 3-5 year olds, 5-7 year olds and 7-10 years olds several times per week. Fill out the form below, to get on our early notification list and be the first to find out about Grand Opening Specials and Early Bird Discounts!